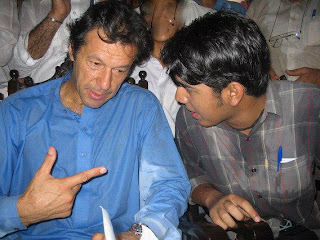 Chairman of Tehreek Insaf Imran Khan has got massive popularity in Pakistan in last couple of years specially the Youth of Pakistan loves him. Imran Khan won World Cup for Pakistan. Then the made the Shaukat Khanum Cancer Hospital. Now Imran Khan is working in Politics to bring change in Pakistan. 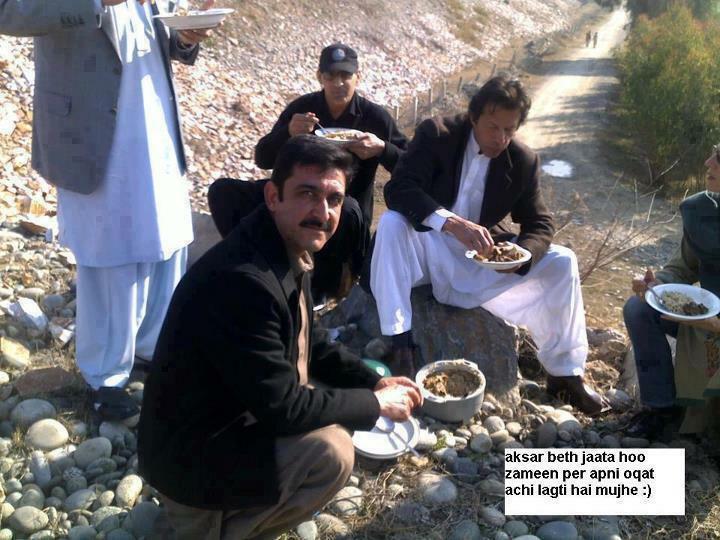 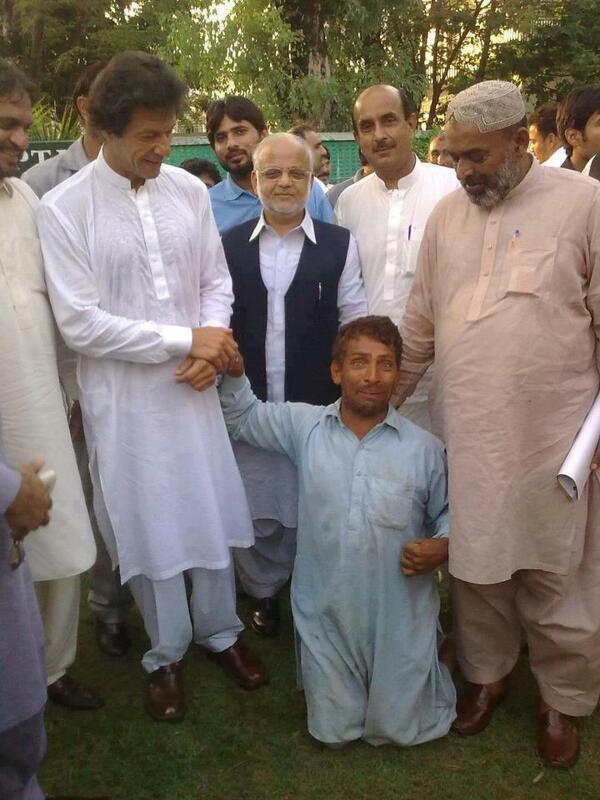 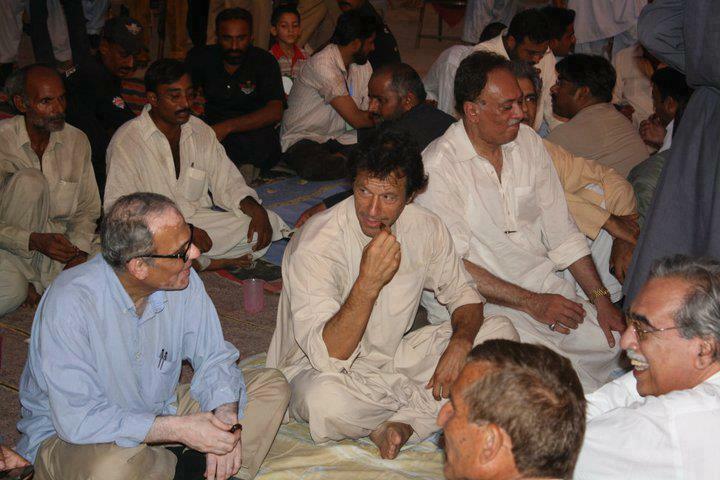 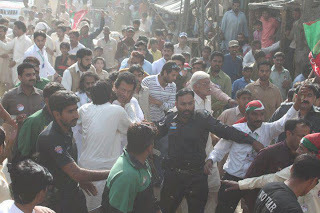 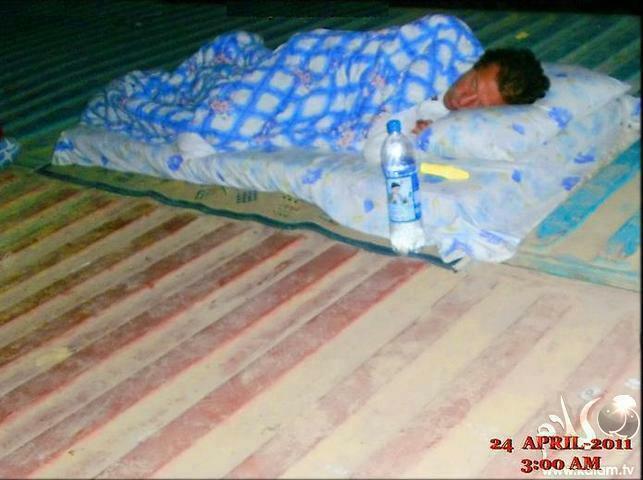 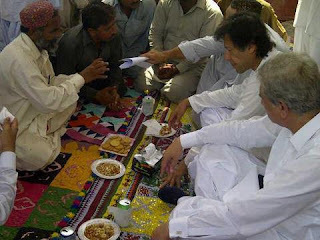 Following are some photos of Imran Khan which shows his simplicity.